Creating a pony can be done in an instant with the new set Design-A-Pony! •It's easy to unite the two sides frame and secure them together. 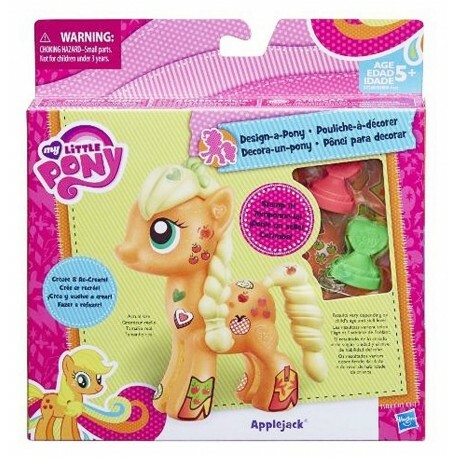 •Pony becomes more beautiful if you put hair and a tail, and stickers to complete your look! •You can do the coolest combinations pony. There are so many ways to play with this design kit! 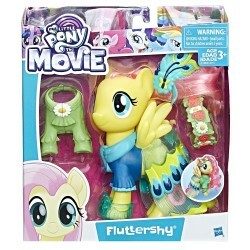 •Includes 1 pony (2 frame parts), hair tail and sticker sheets.